« Stories from the Stacks Vol. 3: I found exactly what I needed! But it’s on microfilm. -contributed by Lizette Royer Barton, Emily Gainer, Rhonda Rinehart. October is American Archives Month. We thought this would be the perfect opportunity for you to “Meet the Archivists” at the Cummings Center for the History of Psychology! What is your name? What do you do at the CCHP? 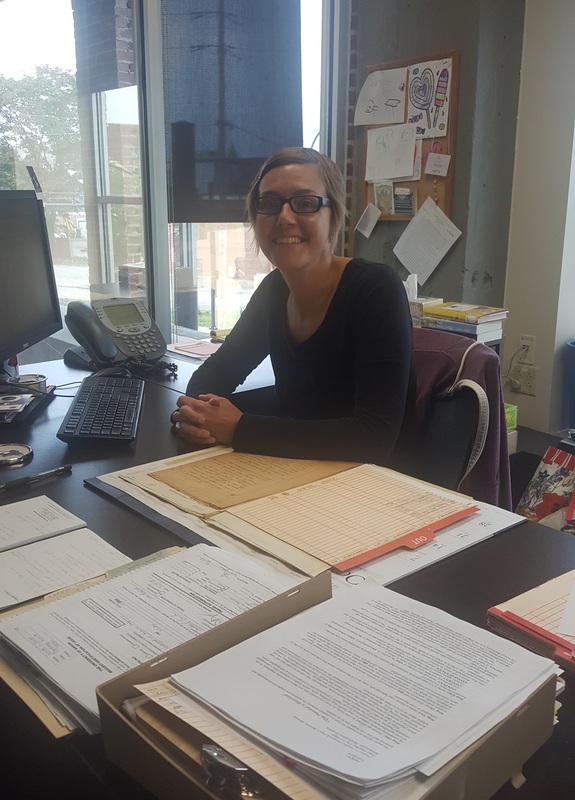 I’m Lizette Royer Barton and I am the CCHP Reference Archivist. 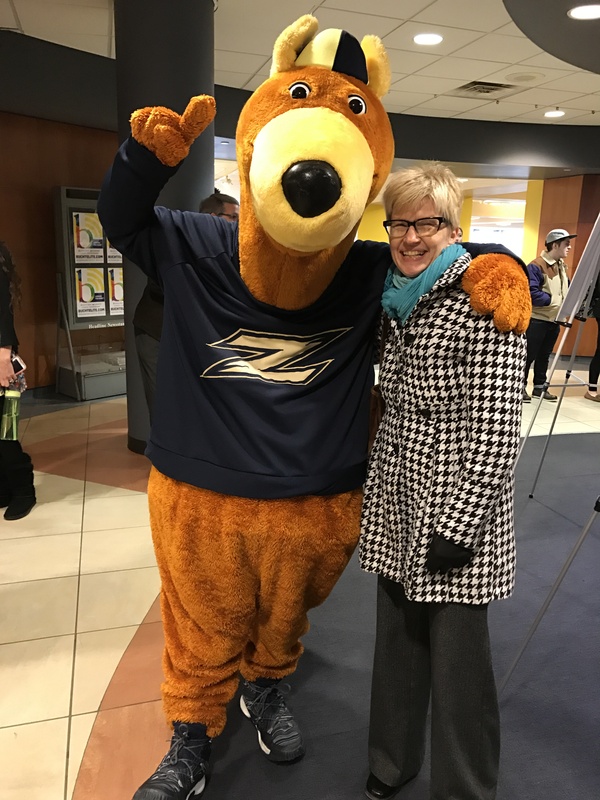 I spend my time helping researchers both on and off-site, creating and leading hands-on archival projects with visiting students, and going down the archival research rabbit hole. How did you get started in your archives career? I took Dave Baker’s History of Psychology course as a UA psychology undergrad and began working as a student assistant in the archives. When I wasn’t accepted to a graduate program in psychology, Dave offered me a part-time job in the archives. I discovered that archives and history were way cooler than biopsychology so I decided to go to library school instead. Upon receiving my MLIS I accepted a full-time position with the CCHP as the reference archivist. What is your favorite part about working in the archives? Making new discoveries is always fun and I love engaging students on-site with the hands-on archival projects we create. My all-time favorite thing is probably the moment that a researcher finds something that really excites them. I love when someone gasps, stands up, claps, cheers, or runs over to my office to share their discovery (all of those things have happened in the reading room). What is your name? What do you do at the CCHP? I’m Emily Gainer, and I’m the Assistant Processing Archivist/Special Collections Cataloger at the CCHP. I spend about 70% of my time working on the archival collections, 20% cataloging books, and 10% managing the CCHP social media accounts. How long have you worked at the CCHP? About 7 years. How did you get started in your archives career? I started working in an archives when I graduated high school as a summer job. I continued this summer job while getting an undergraduate degree in history. Then, I earned an M.A. in Public History and completed 2 internships working in archives. During my last semester of grad school, I was hired full time in an academic archives. While working as an archivist, I also continued my education and earned an MLIS. Including my student employment, internships, and professional experience, I’ve been working in archives for more than half my life! I can’t imagine doing anything else. What is your favorite part about working in the archives? I love, love, love working with historical documents. My favorite part of my job is starting to process a collection and opening the boxes for the first time to discover what’s inside. That feeling of discovery never goes away! It may take many months to finish organizing and preserving the collection to get it ready for researchers to use, but that initial step is exciting. I babysit the collections, and it can be a lot of work! As any babysitter can tell you, kids are temperamental, and archival collections are no different. They need love (proper care and handling); they need discipline (have you ever tried straightening out a panoramic photograph? ); sometimes they lose things and I have to find them (“What happened to that folder of newsletters from 1979?”); I have to make sure they stay focused (finding aids need updated to give researchers the best idea of what our collections are all about); and as any parent/archivist knows, they need space to spread their wings (collections can be like growing teenagers – never enough room) with just enough supervision to eventually stand on their own (hello, processing!). What all those metaphors really mean is that I make the information within our archival collections accessible to researchers and other people interested in what makes them special. This is mostly done through processing, cataloging, teaching, and collections management. How long have you worked at the CCHP? Since June 2005 when I transitioned from being a practicum student to a full-time, real-life archivist! How did you get started in your archives career? By not knowing where I wanted my library career to go. I didn’t know what area of librarianship I wanted to pursue, so Kent State University’s Special Collections and Archives department made the decision for me. I had applied for a student assistant job there, and was called in for an interview. 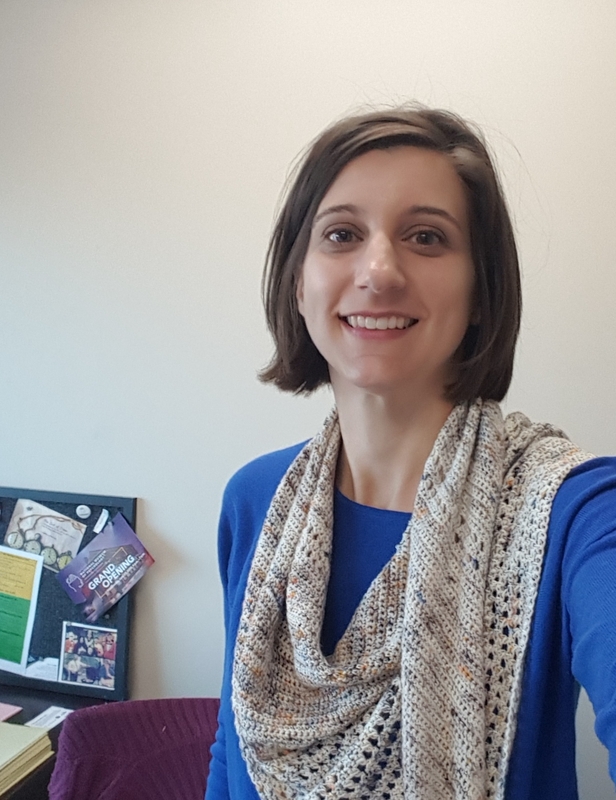 They hired me on the spot, and it was such a great real-world experience that I decided to extend my time in the MLIS program at Kent from one year to two, and focus on archival work. It was the best preparation I could have had for my job at CCHP. What is your favorite part about working in the archives? I love figuring out mysteries from collections, and putting the pieces together to make the collection whole and ready for research. Describe the archives in 3 words. History, Knowledge, Power. 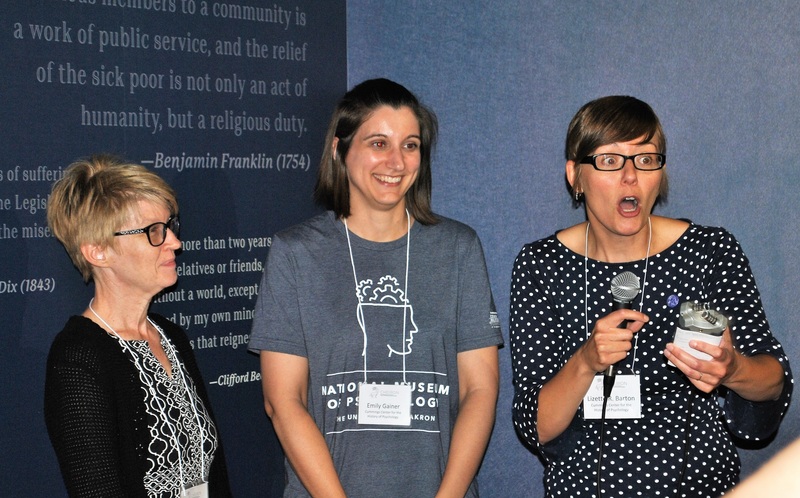 Rhonda, Emily, & Lizette – just another day in the archives!